Historic New England manages the Lyman Estate in Waltham, Massachusetts. When they undertook an effort to improve the house's energy efficiency, maintaining the historic windows was of paramount importance. 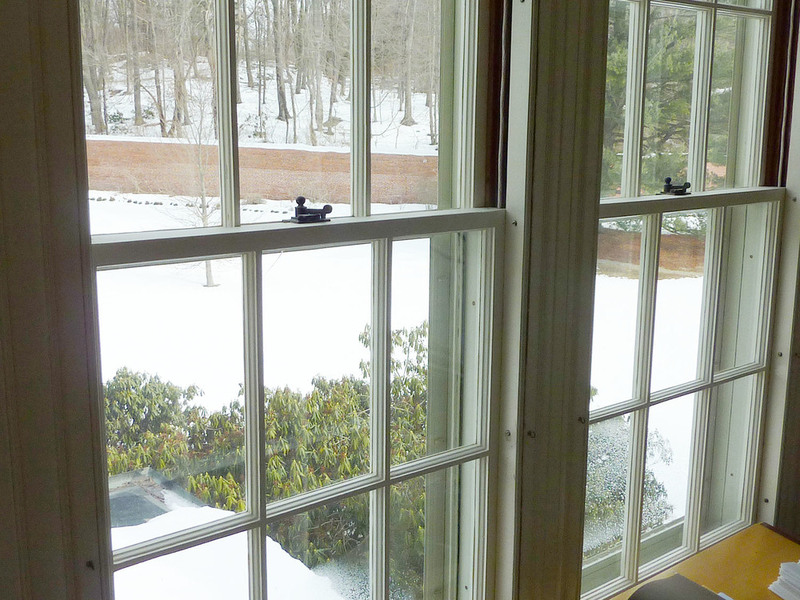 They have now been carefully restored with bronze weather stripping and interior storm windows. Here are the gorgeous results. Read more about weatherization efforts at the Lyman Estate.